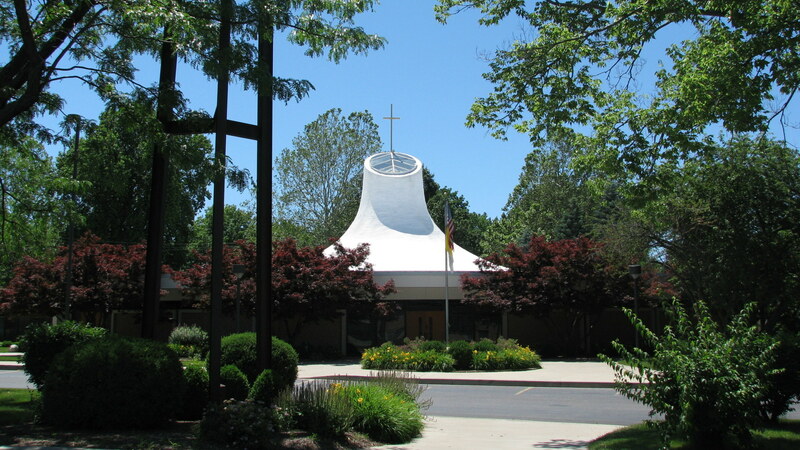 Christ the King Parish currently offers Scripture studies, during the school year, for women on Wednesday and Thursday mornings in the Parish Center. The subject matter changes with each session, but both groups have recently been using the studies from Ascension Press at www.ascensionpress.com. The Wednesday morning group meets from 9:00-11:00 a.m.; and the Thursday morning group meets from 9:00 -11:00 a.m. and has babysitting available. We also have a Friday morning study of Word Among Us. Please contact the Parish Office for more information. Please check bulletin for upcoming meeting times and schedules.